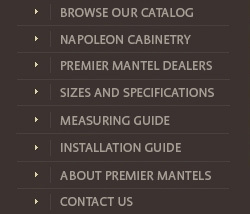 All Premier Mantels are sold by our distributors directly. We have distributors located throughout the United States. 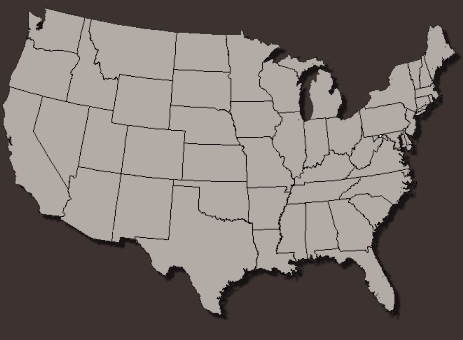 To find the dealer closet to you, click on your state below on the map.